2 Bedroom Maisonette For Sale in Biggleswade for Asking Price £225,000. Position in the newly established Ivel Manor development is this two bedroom self contained maisonette. 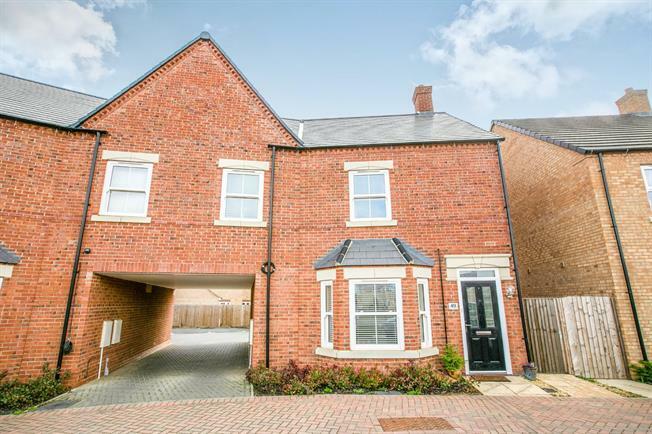 Offering two double bedrooms, modern fitted kitchen, semi open plan lounge, Bathroom/WC, large entrance, very bright and spacious accommodation throughout. This maisonette is situated opposite a large green with childrens park/play area. And the newly opened Kings Reach public house is also around the corner.